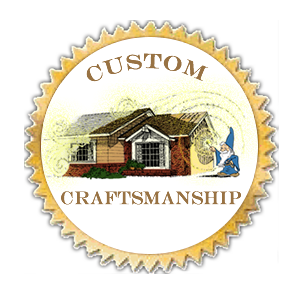 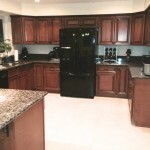 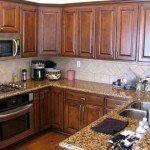 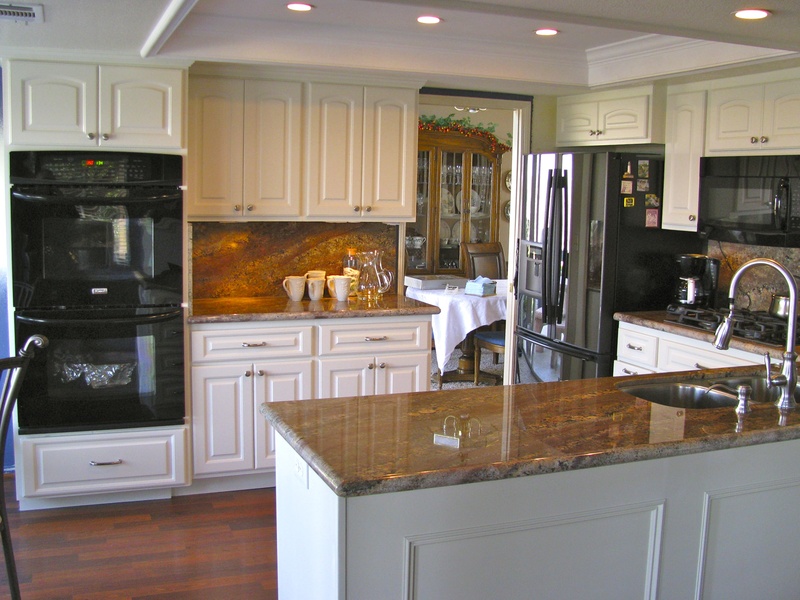 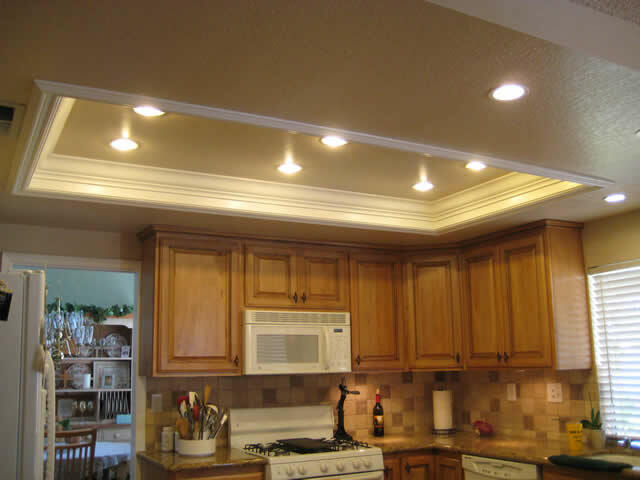 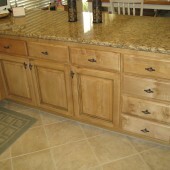 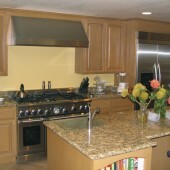 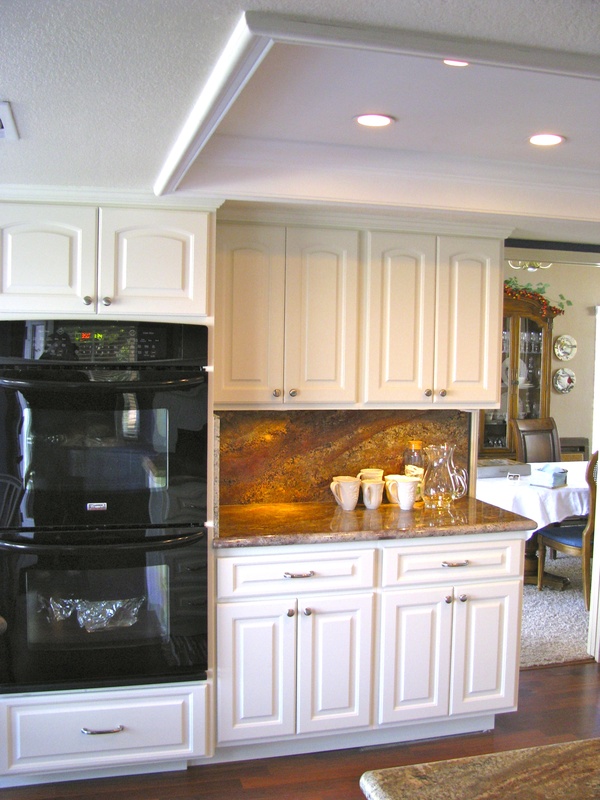 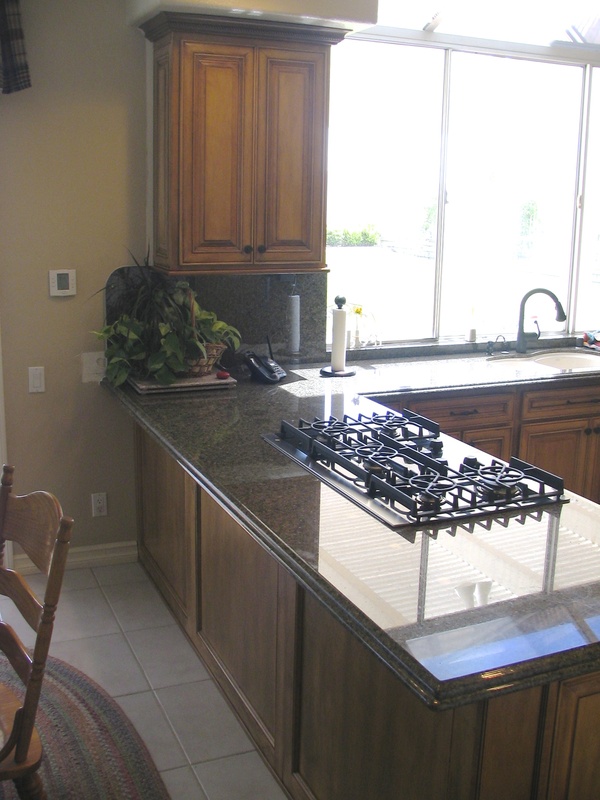 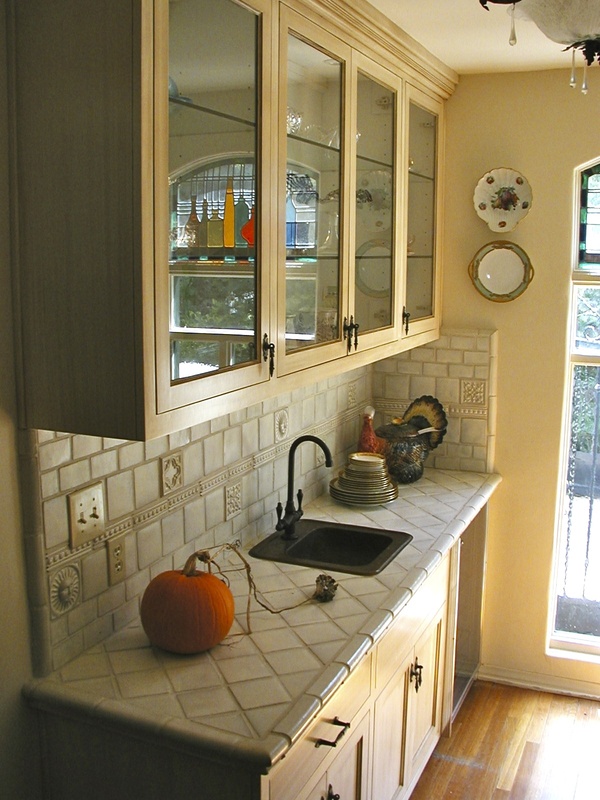 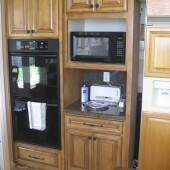 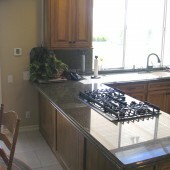 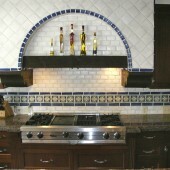 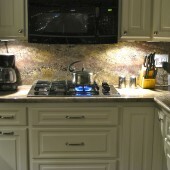 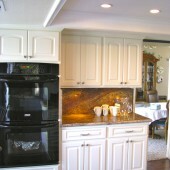 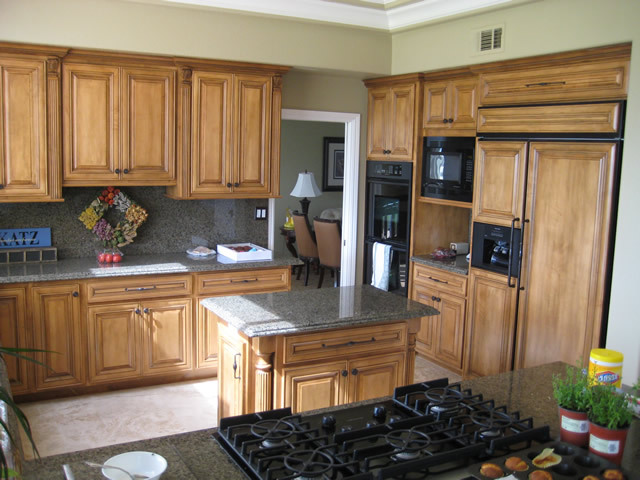 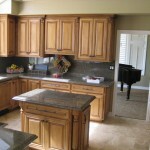 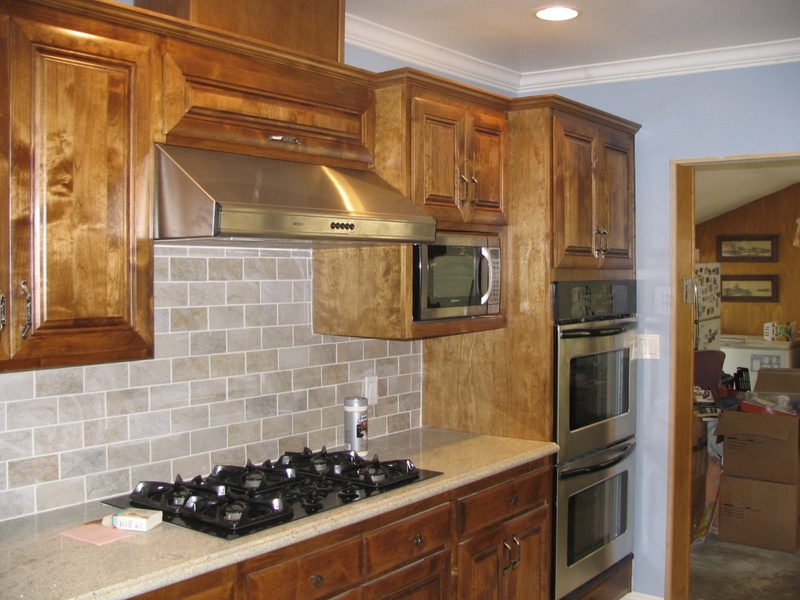 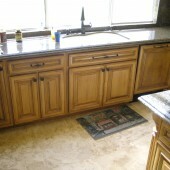 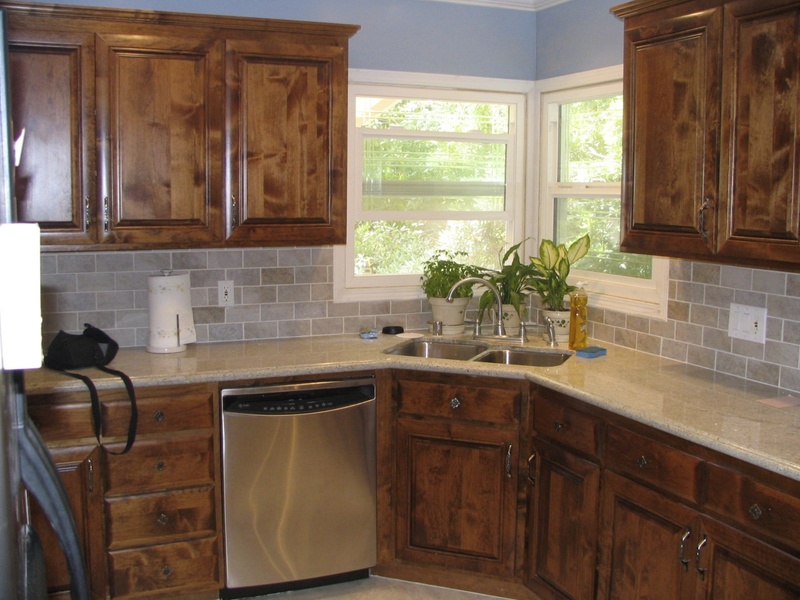 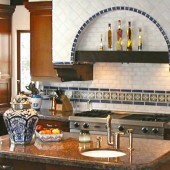 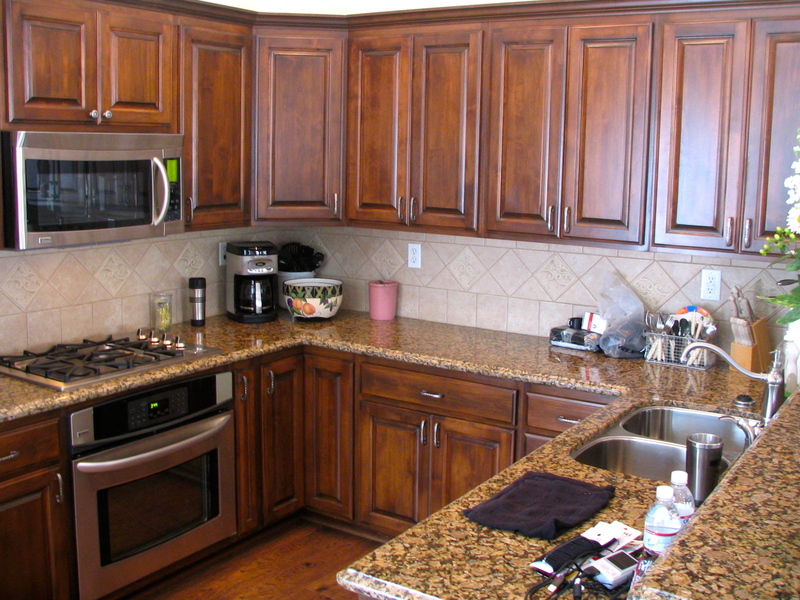 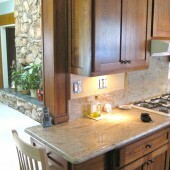 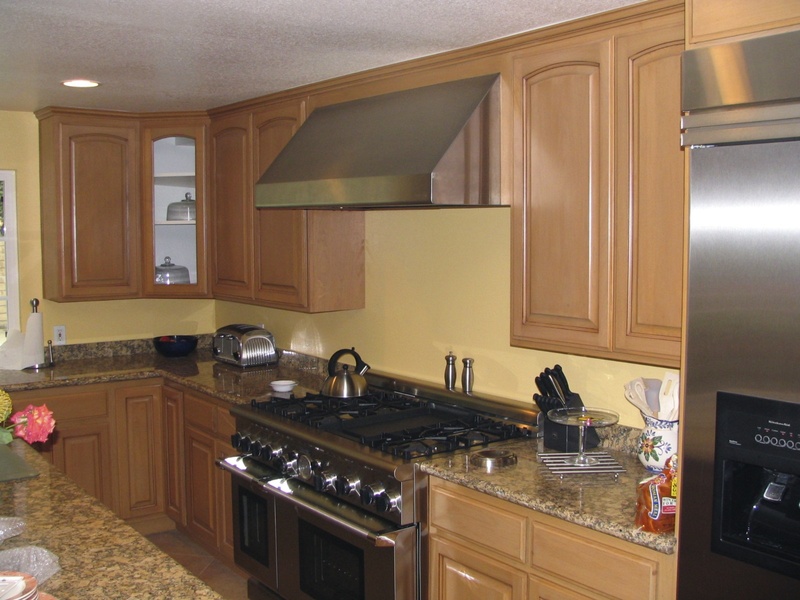 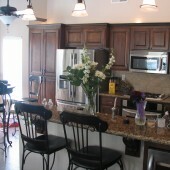 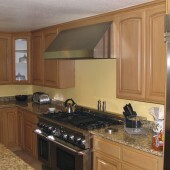 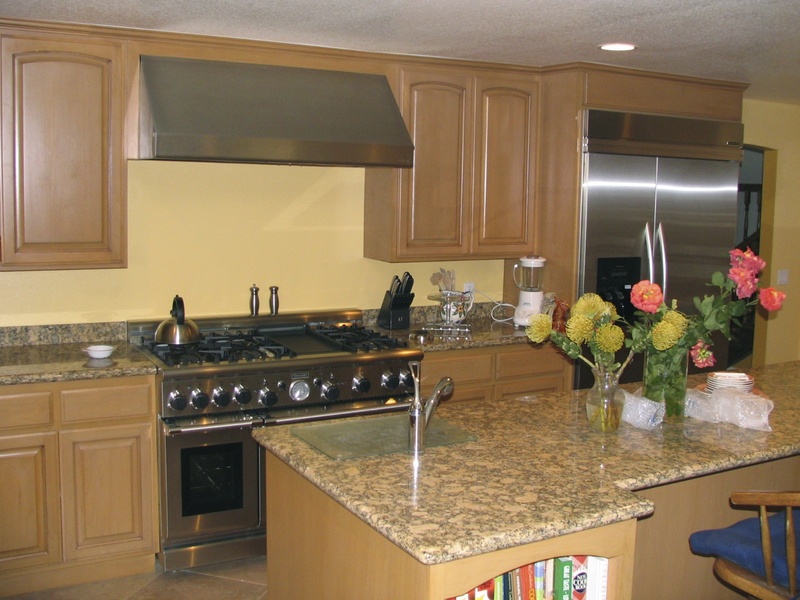 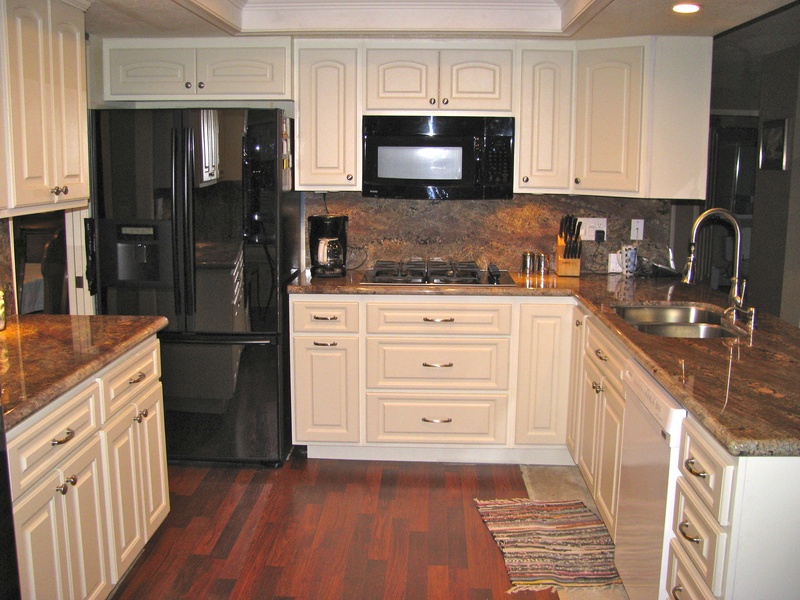 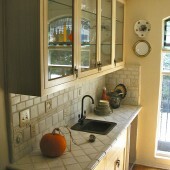 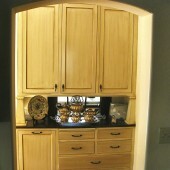 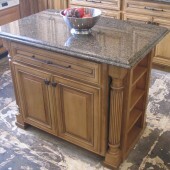 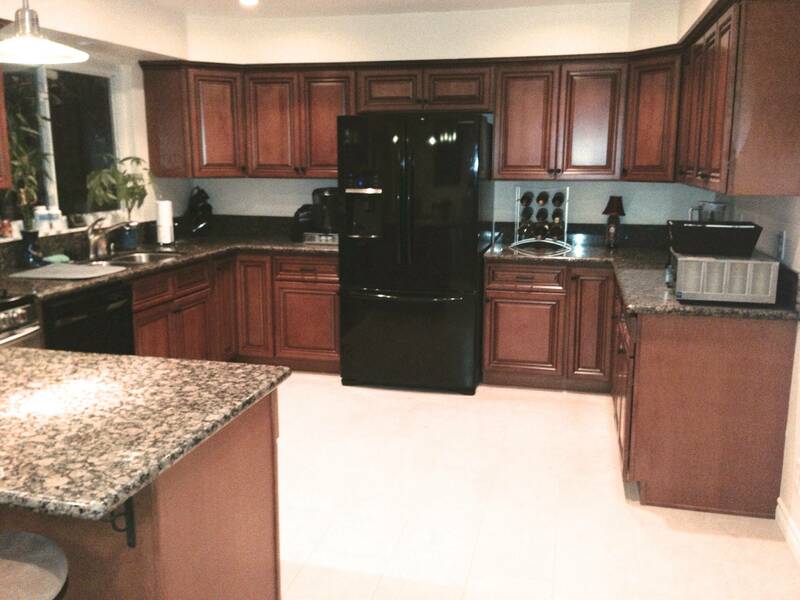 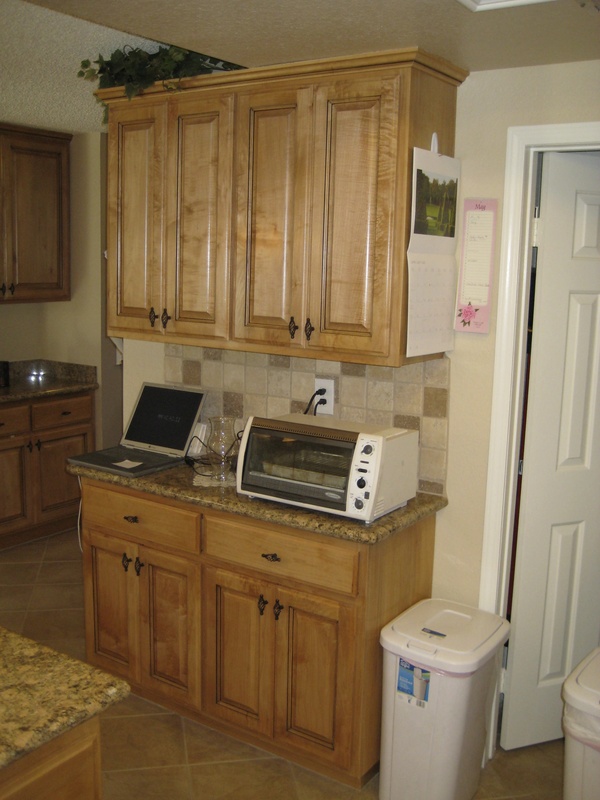 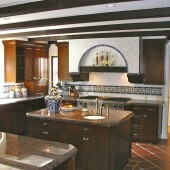 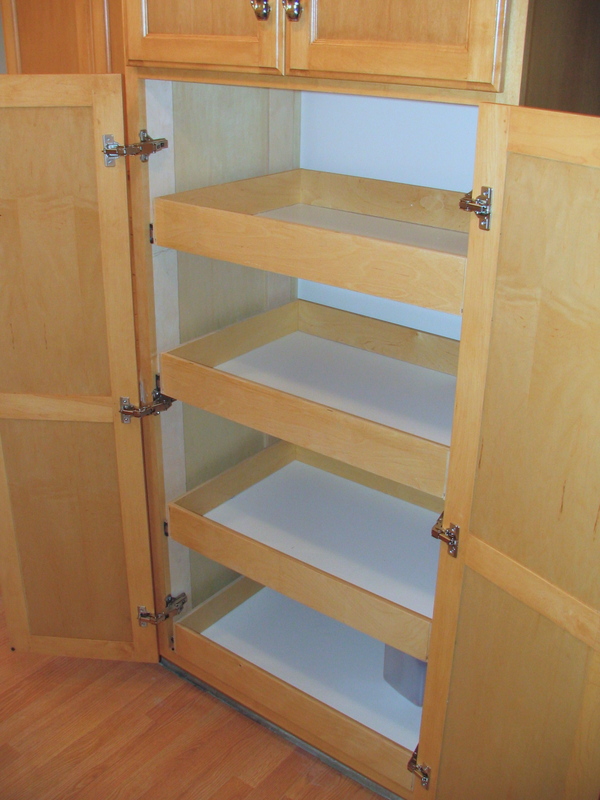 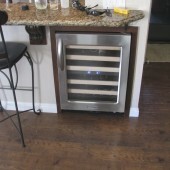 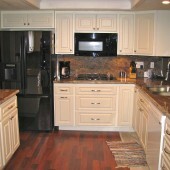 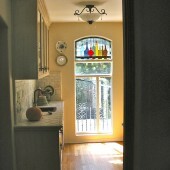 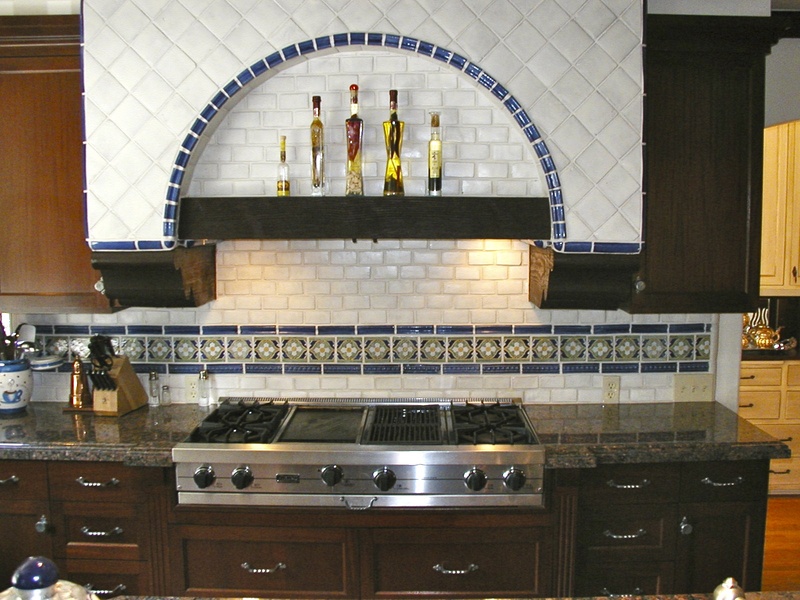 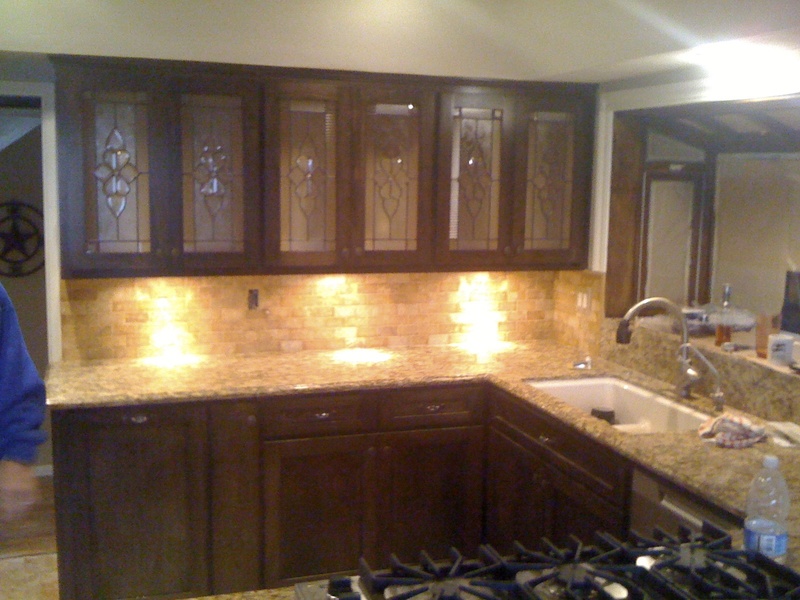 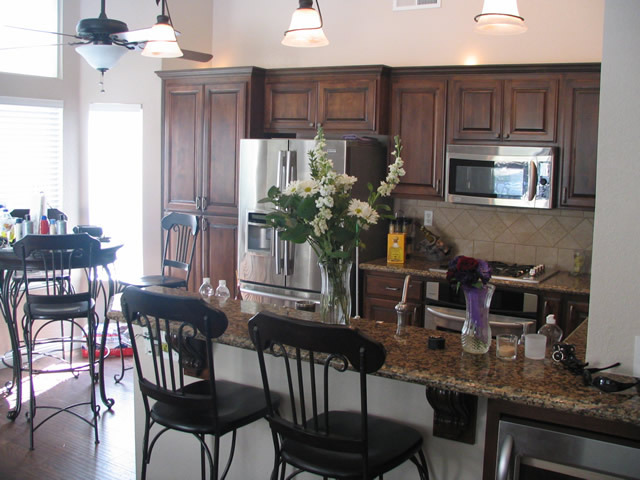 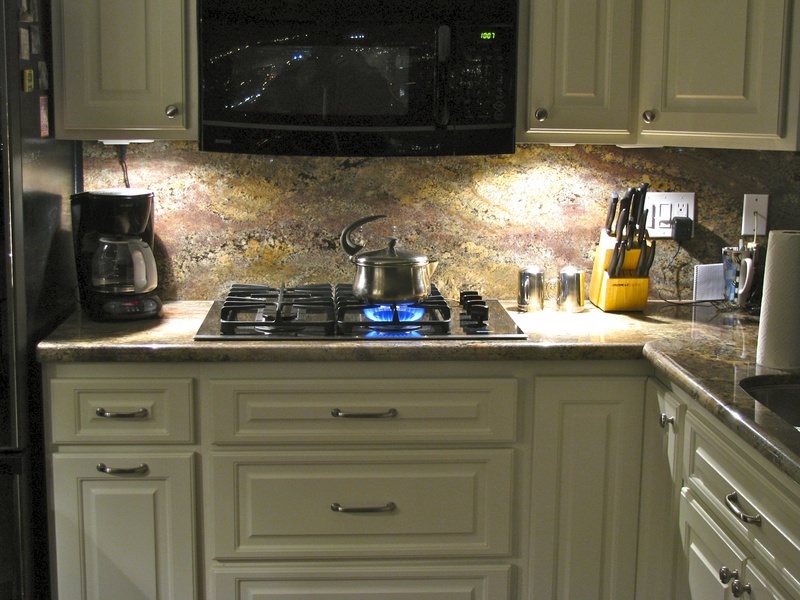 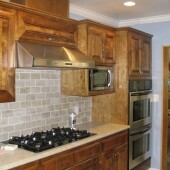 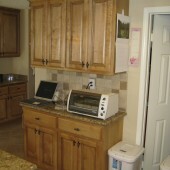 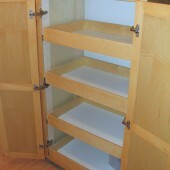 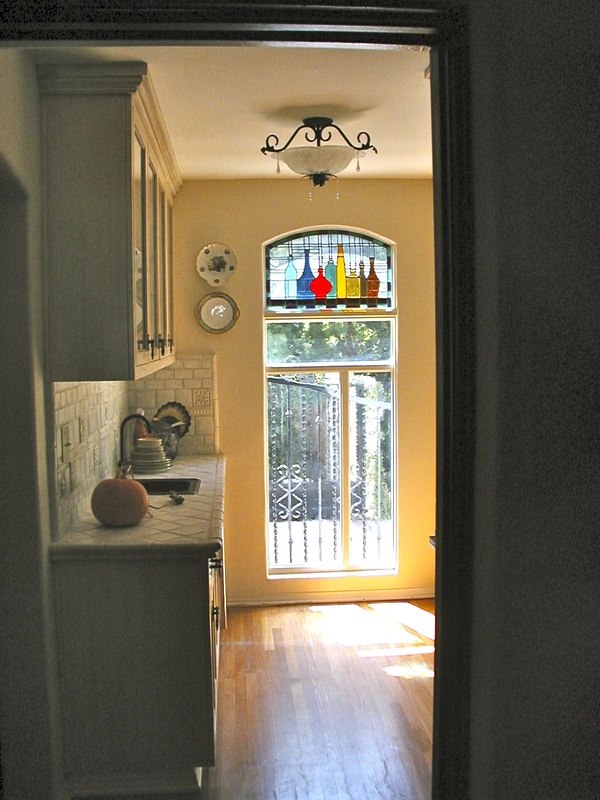 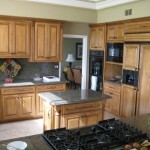 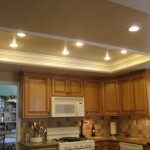 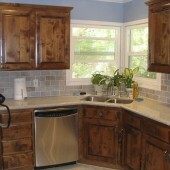 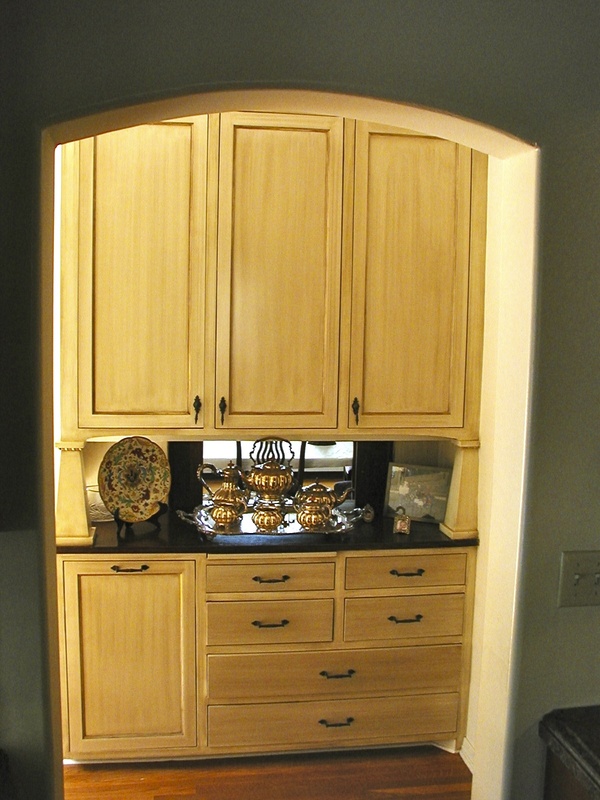 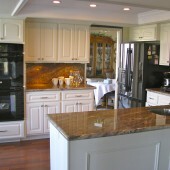 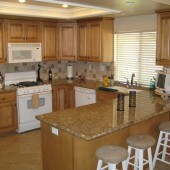 DeLapp Builders are kitchen renovation specialists. 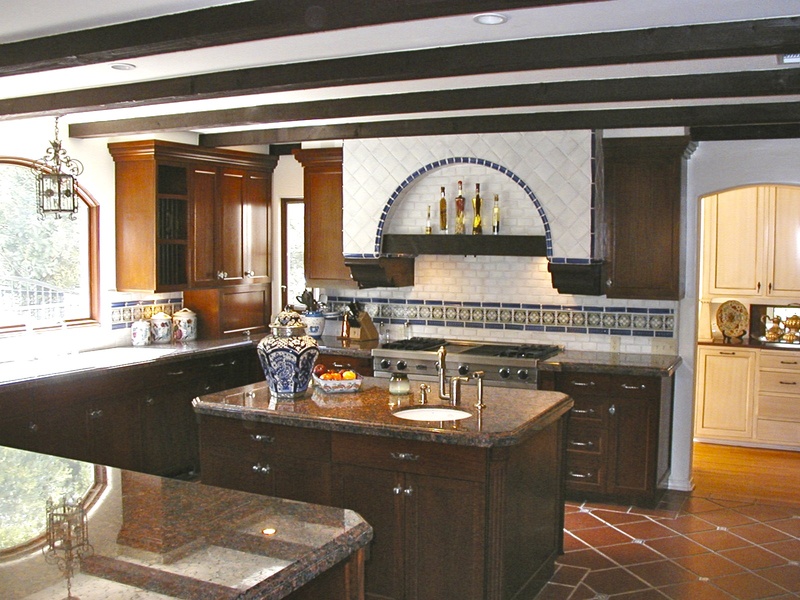 A well-designed kitchen is both beautiful and functional. 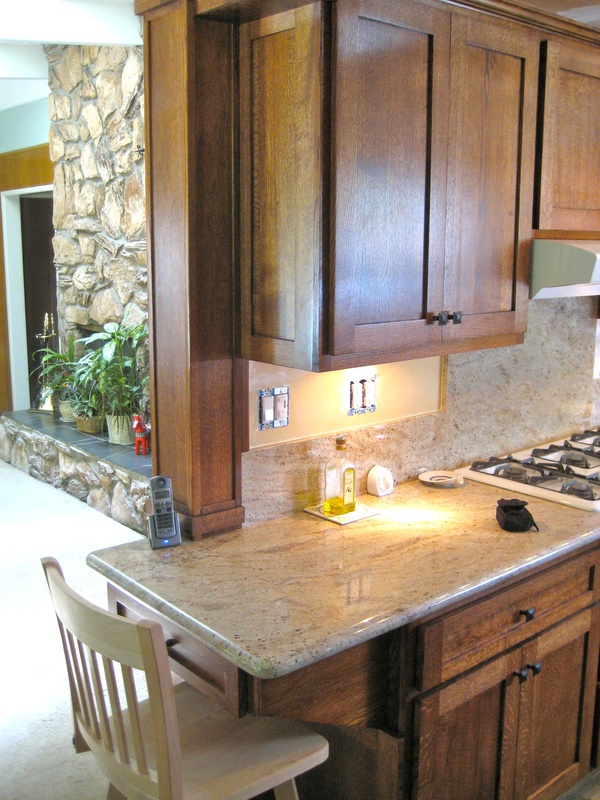 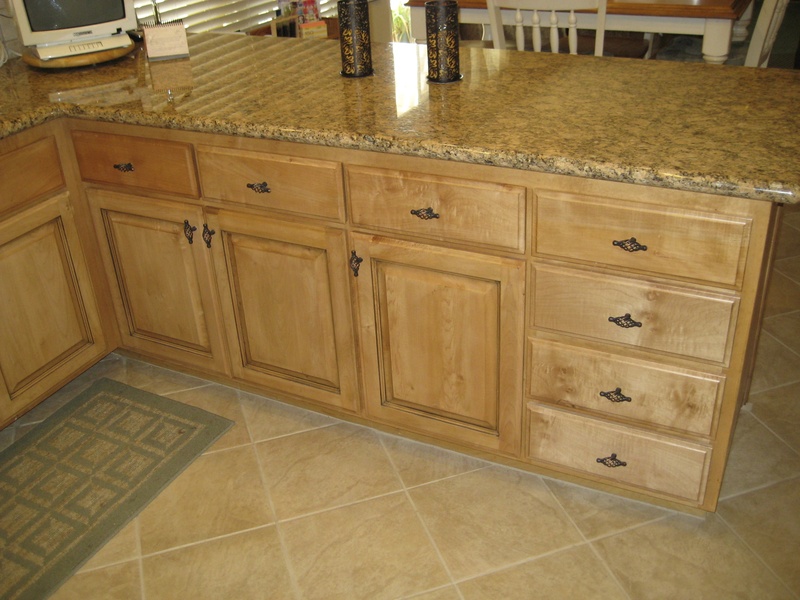 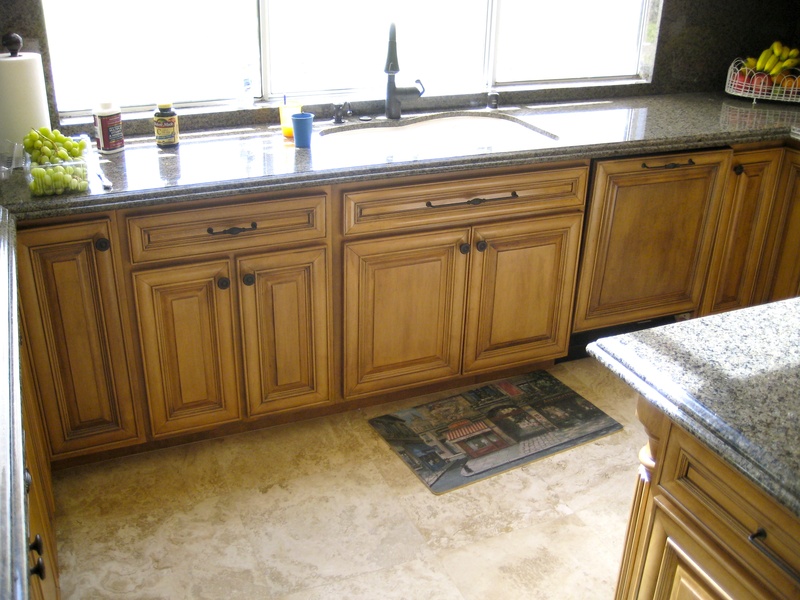 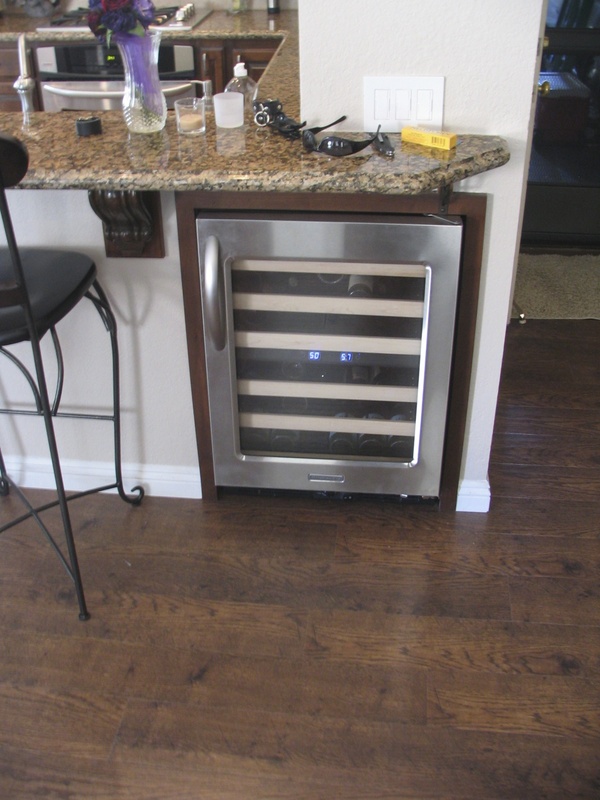 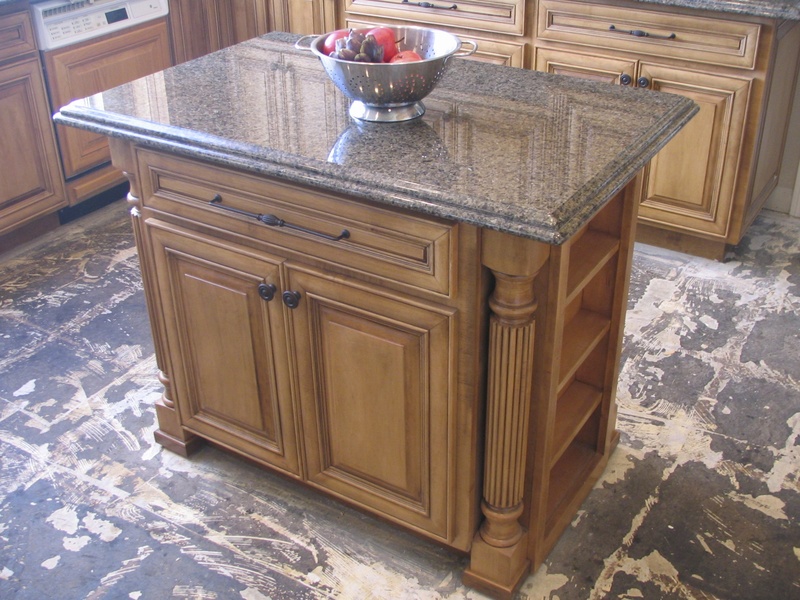 Whether you are interested in renovating your kitchen, refacing or replacing kitchen cabinets, adding a kitchen island with granite counter tops or installing new kitchen flooring, DeLapp Builders will give you the kitchen of your dreams! 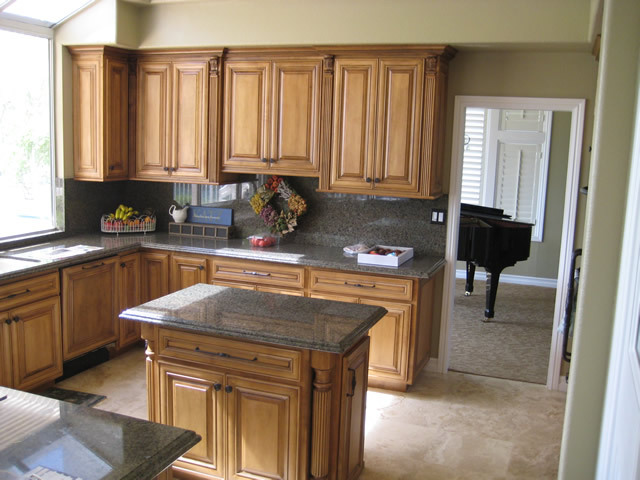 We welcome your kitchen design ideas and questions amd will assist you in finding the kitchen remodeling options that fit your budget . 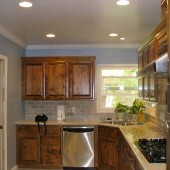 Please browse through our website to see some samples of our work. 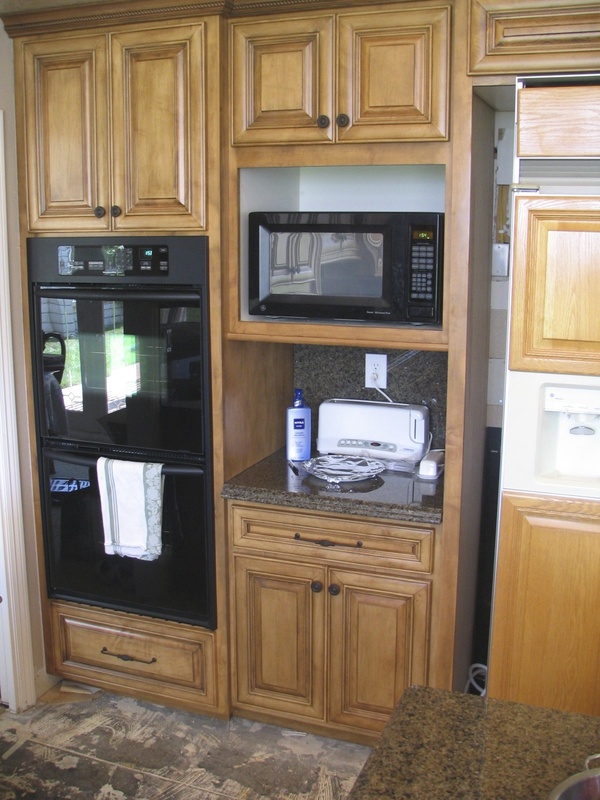 Below, we’ve included kitchen cabinet, countertops, flooring, lighting and window remodel projects as well as complete kitchen renovations. 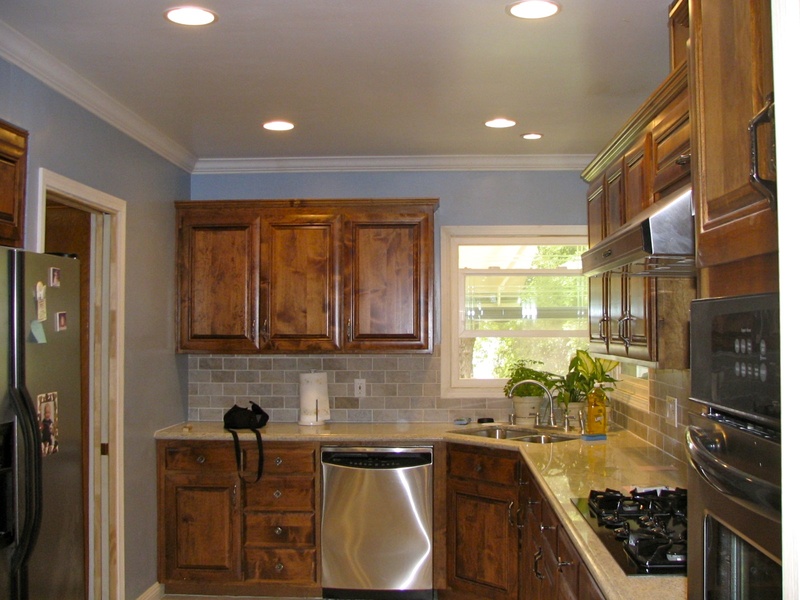 When you’re ready to discuss your ideas, get in touch with us to discuss your ideas, budget and options. 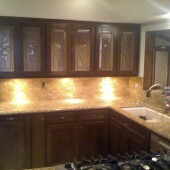 (951)522-4498. 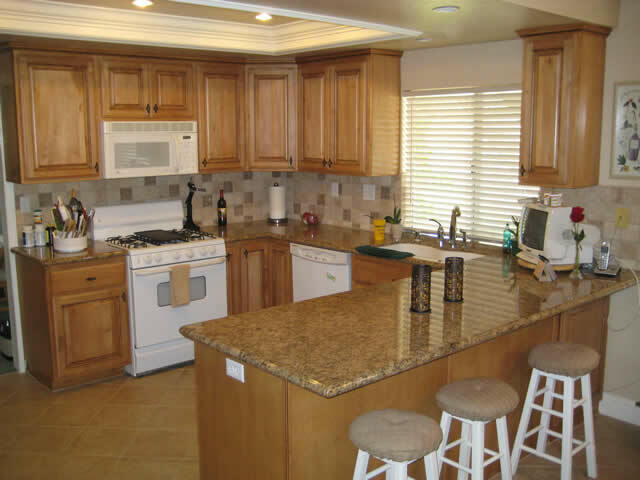 Our service area includes Riverside County, Riverside, Corona and Yorba Linda areas, as well as surrounding Southern California locations.